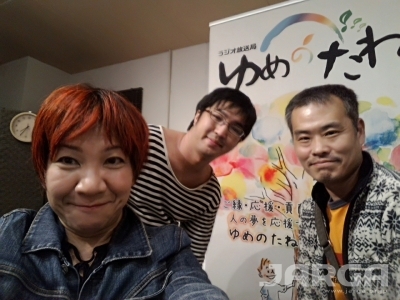 Yutaka Ishii will appear on the radio on December 9&16th 9〜9:30am 2days. Not only talk about games, Will also talk about everyday life and hobbies. I'm happy to hear it happily. 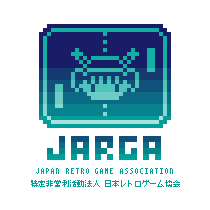 (C) 2015 JARGA All Rights Reserved.